the face of Public Service because of its strategic role in developing manpower in the Public Service adding that Ministries Departments and Agencies should take ownership of the Institute. 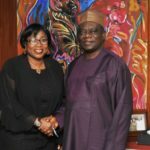 Dr. Obatoyinbo said this during a courtesy visit to the Permanent Secretary, Federal Ministry of Information and Culture Mrs. Grace Gekpe in her office. 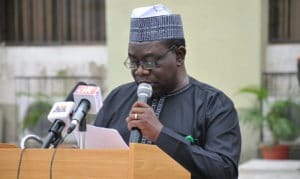 Speaking further, the Administrator stressed the need for MDAs to ensure that training and retraining of staff is a culture in order to enshrine in Public Officers a commitment to Public Service values and ethics. 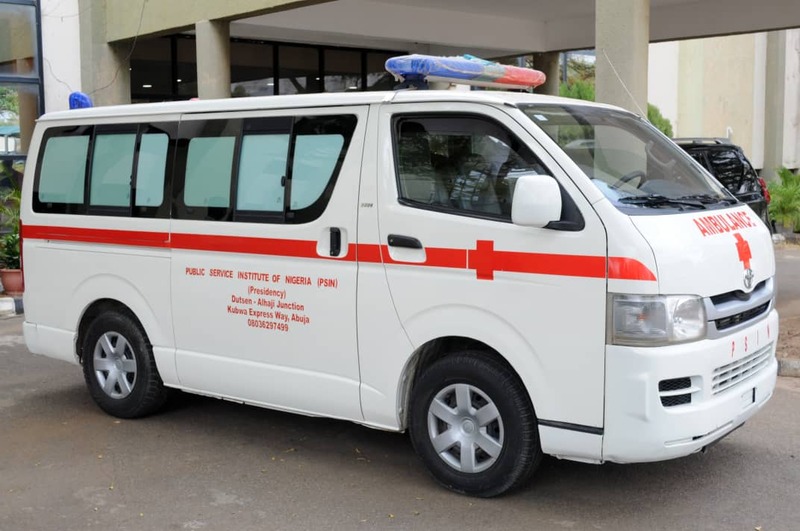 The Administrator said the visit was part of efforts to reach out to stakeholders, establish relationships, collaborate and partner with them on various programmes and activities of the Institute. 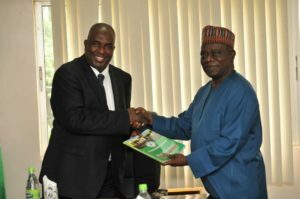 This efforts he said has yielded the desired response as the Institute has recorded high increase in patronage. He informed the Permanent secretary that for the past one year, there has been remarkable improvements on facilities in the Institute so as to reposition it to be relevant in today’s world. 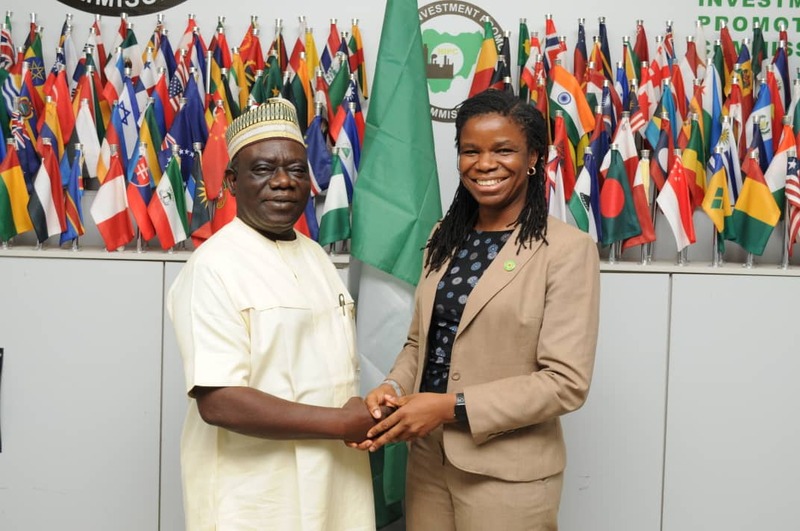 He noted that the world has become a global village through technology and that PSIN is ensuring that Public Servants in Nigeria can compete with their counterparts from anywhere. He disclosed that the Institute has an E-Library where over 8000 books can be accessed online with 250 computers to enhance the conduct of E-Learning and Examinations with lecture halls that are equipped with modern teaching facilities for improved learning. 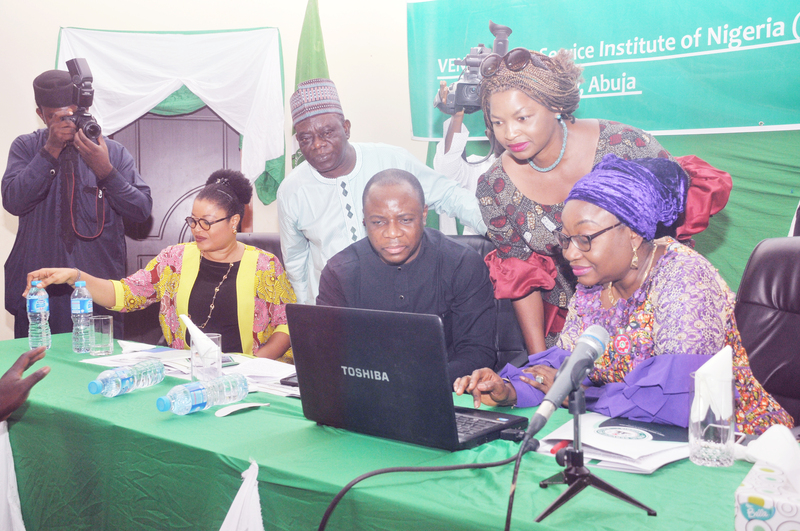 Dr. Obatoyinbo said that with so much emphasis on capacity building in the Federal Civil Service Strategy and Implementation Plan, it is pertinent to position the Public Service Institute to drive the process. He expressed appreciation to the Head of Civil Service of the Federation for her immense support to the Institute. 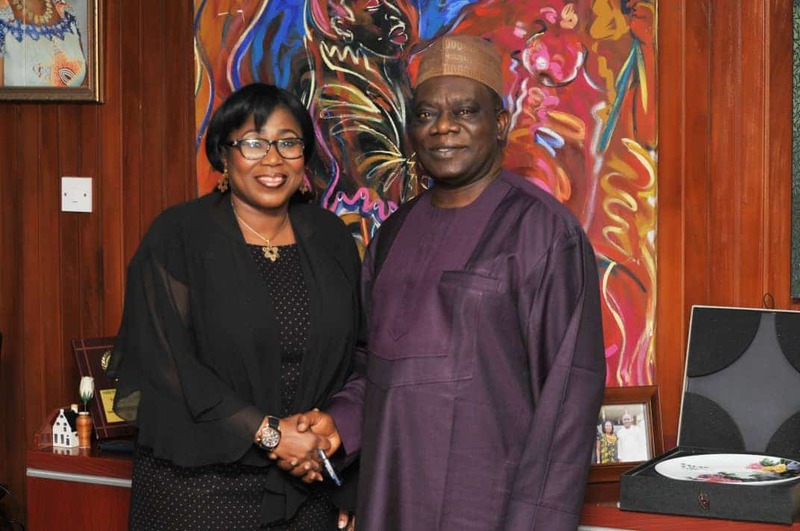 In her response, the Permanent Secretary, Mrs. Grace Gekpe said that training and retraining are key requirements in the Civil Service of today. She however regretted a situation where Civil Servants considered training as part of welfare adding that the gains of welfare cannot be quantified. 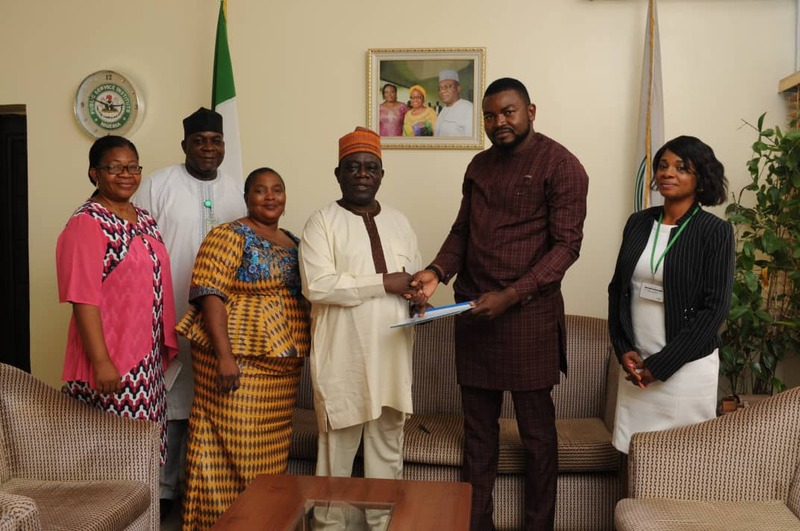 Speaking further, Mrs. Gekpe assured the Administrator that the Ministry will work with the Institute to build capacity of staff and improve their competency.